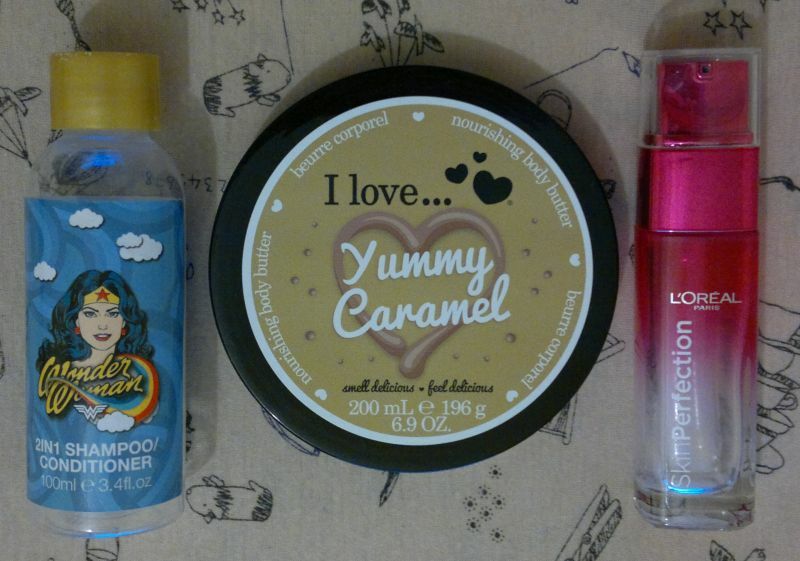 Monday’s post was about all the products I emptied in June. Click here to read the post. 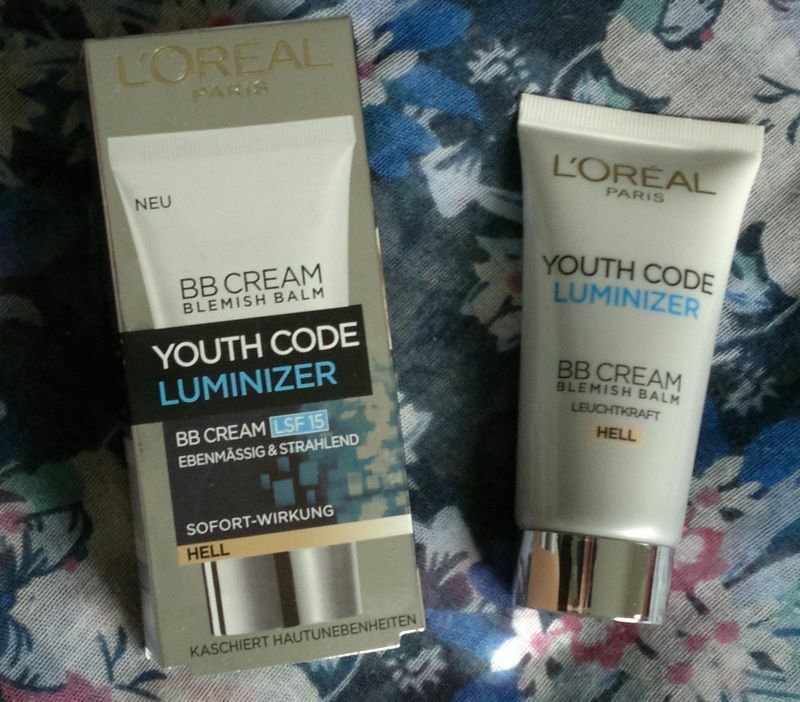 On Thursday I reviewed one of L’Oréal’s moisturisers. Click here to read the post. 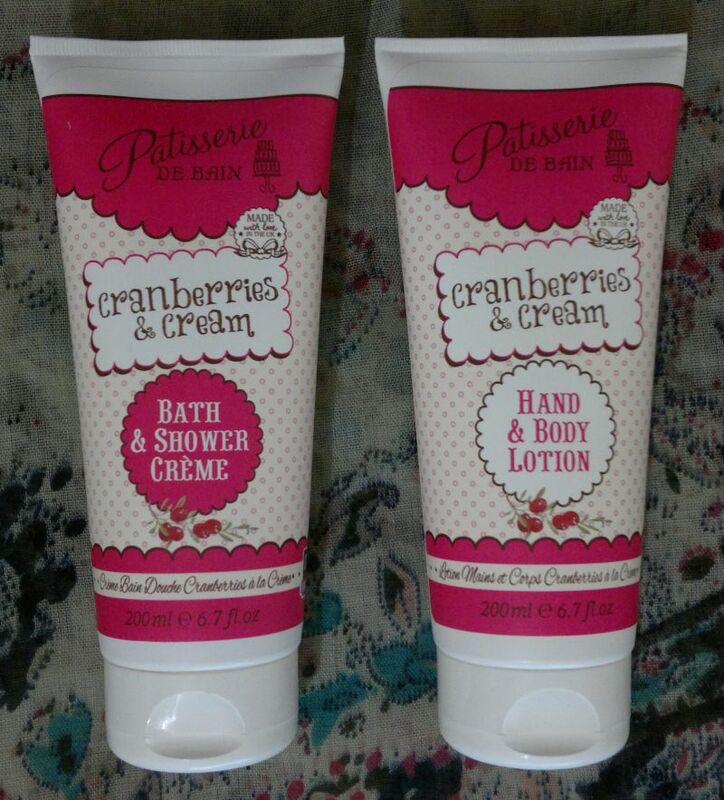 On Friday I reviewed Patisserie De Bain’s Strawberries & Cream body care products. Click here to read the post. 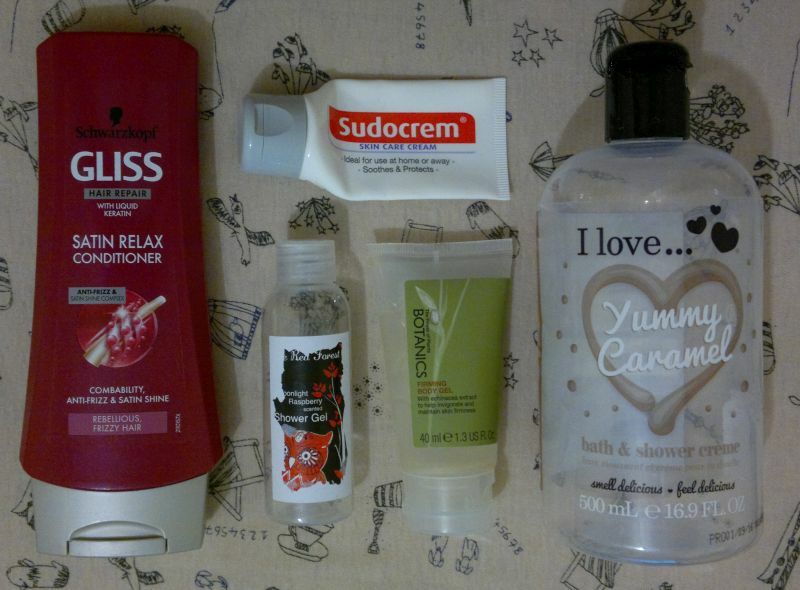 1 Palmolive Be Sensual Shower Gel – this is a lovely shower gel that I’ll buy again. 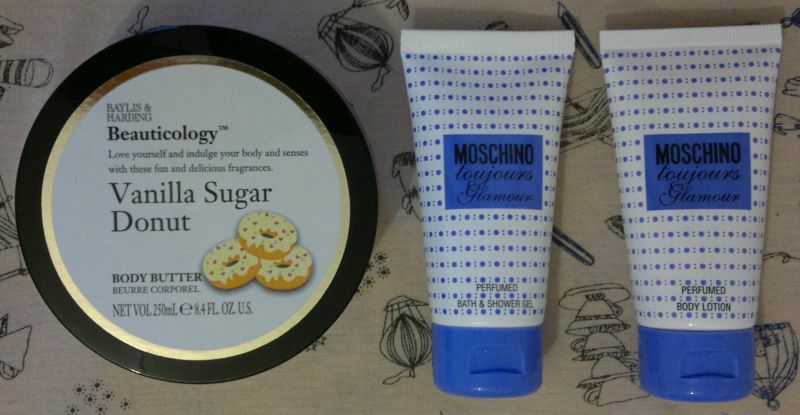 My husband used it too, so this one’s a shared empty. 2 Garnier Ultimate Blends The Gloss Reviver Conditioner – one of Garnier’s nicer conditioners. I’m in no rush to buy hair care products, but I would buy this conditioner (the matching and shampoo) again. 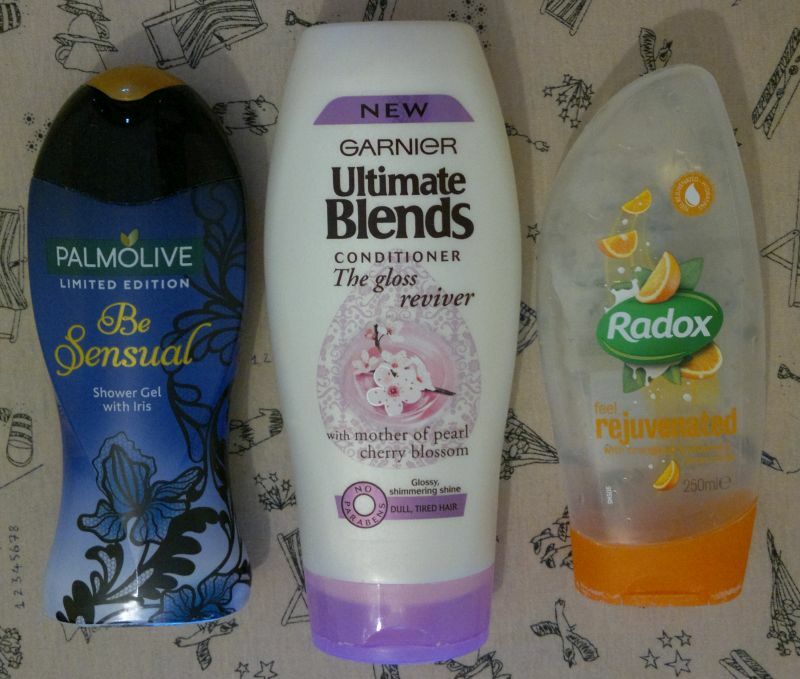 3 Radox Feel Rejuvenated Shower Cream – I love this shower gel! 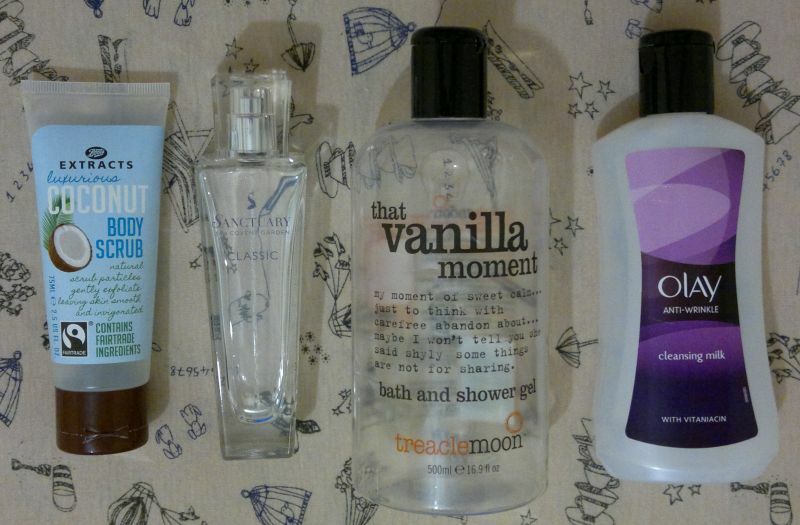 I need to pick up another bottle pronto! 4 Dr. Organic Organic Aloe Vera Body Wash (travel size) – this isn’t a great shower gel. I won’t purchase it again. 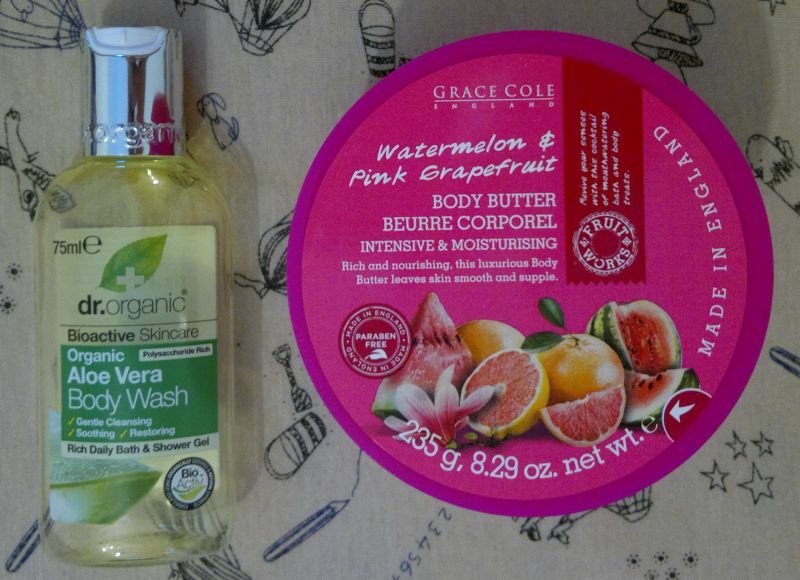 5 Grace Cole Fruit Works Watermelon & Pink Grapefruit Body Butter – it was nice enough while it lasted, but I won’t be buying this body butter again. 6 Max Factor Pan Stik 25 Fair – my holy grail foundation! 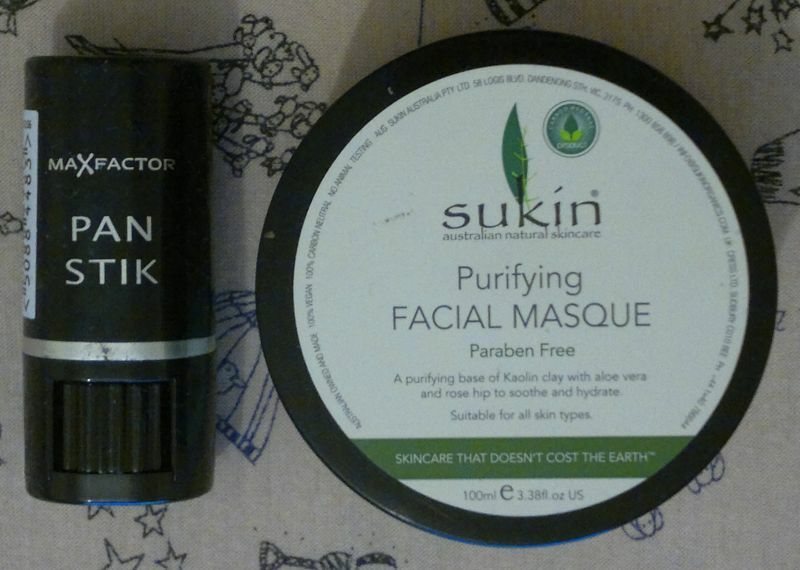 7 Sukin Purifying Facial Masque – this mask was nice while it lasted, but I won’t buy it again. 8 Dr. Organic Organic Manuka Honey Body Wash (travel size) – I’m glad this one’s gone. Bye! 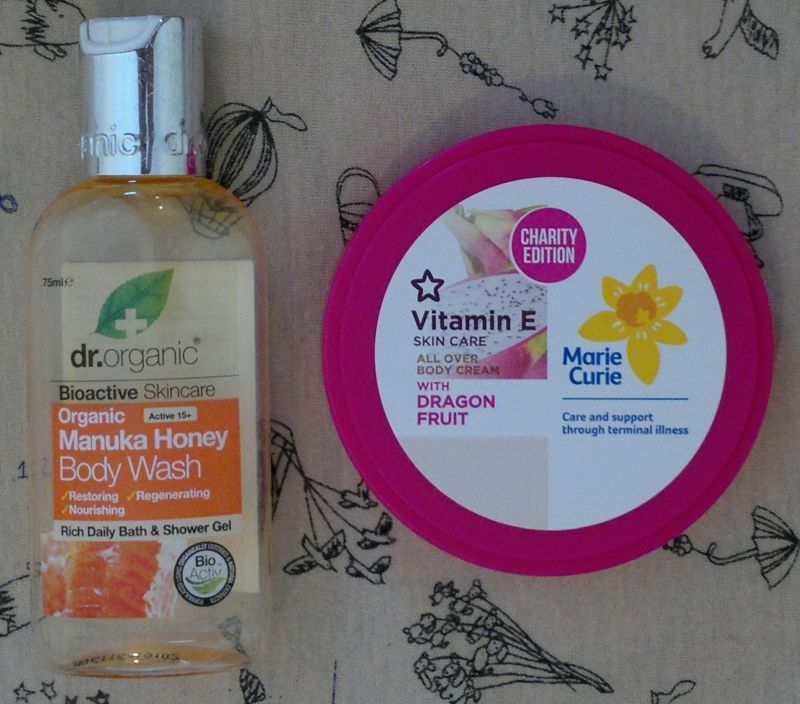 9 Superdrug Vitamin E Skin Care All Over Body Cream With Dragonfruit – this is a wonderful moisturiser. 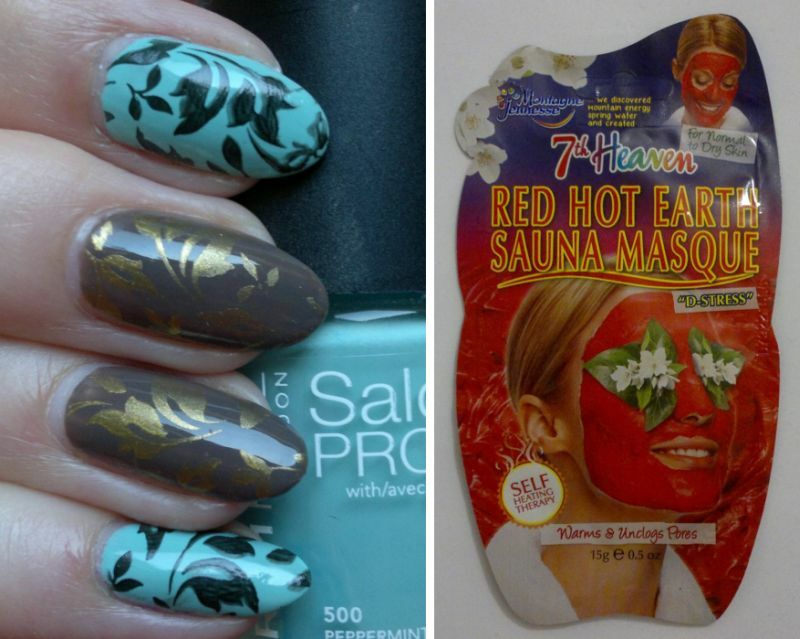 It’s perfect for even the hottest summer days! 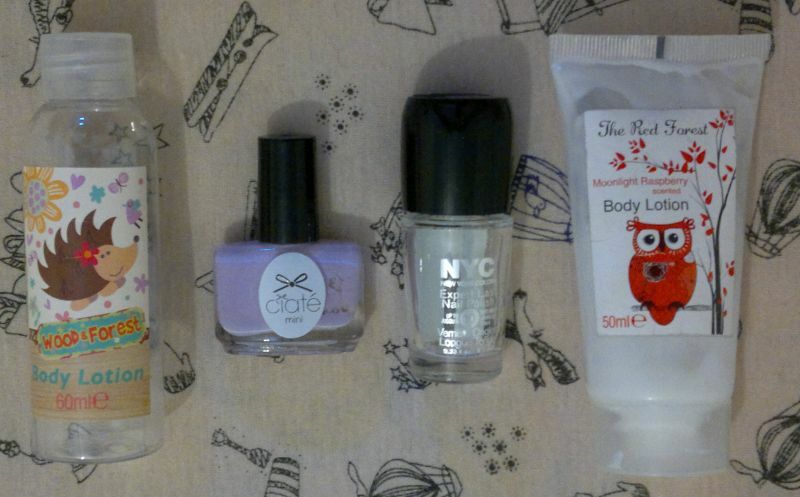 On Monday I told you about all the products I finished in June. Click here to read the post. 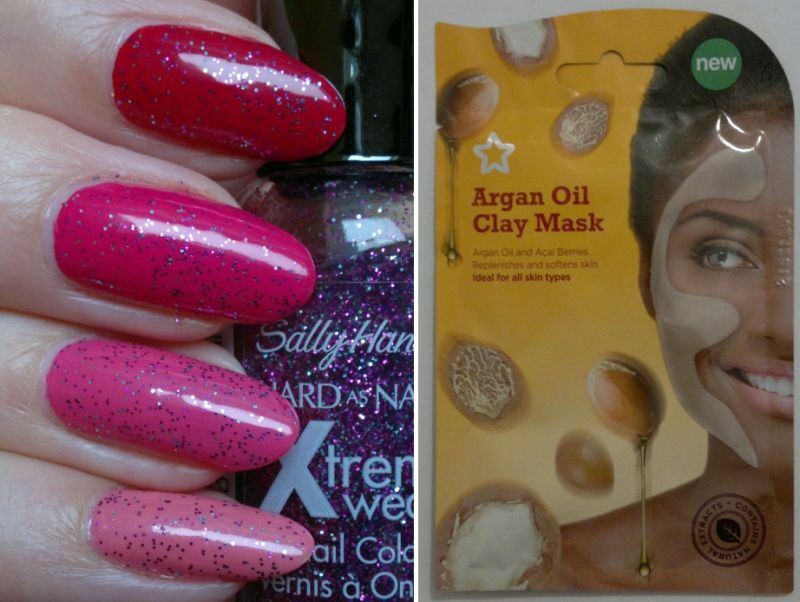 On Wednesday I reviewed Superdrug’s Argan Oil Clay Mask. Click here to read the post. 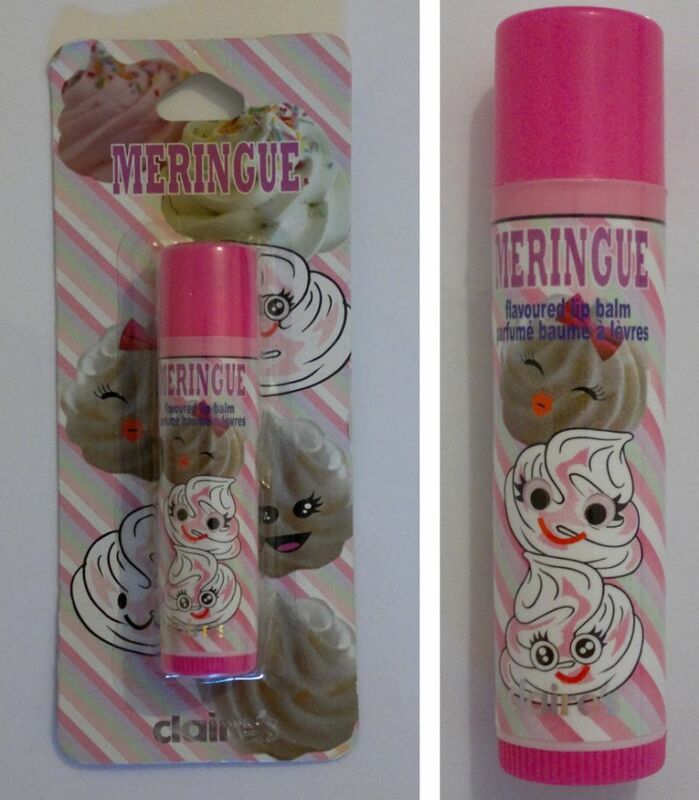 Thursday’s post was about Claire’s Meringue Flavoured Lip Balm. Click here to read the post. 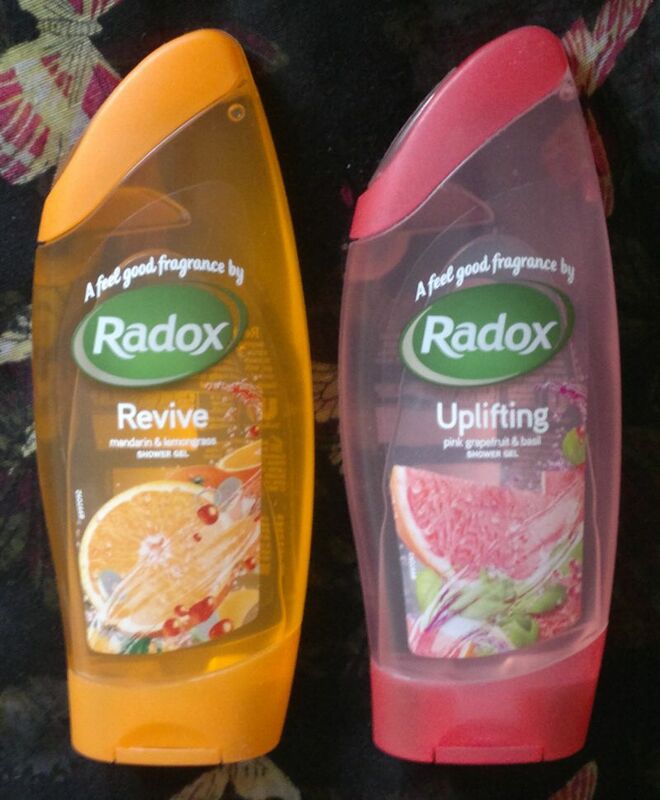 Friday’s post was about Radox’s Revive and Uplifting shower gels. Click here to read the post.